Remember how I wrote yesterday that my two besties aren’t really social media gals? We don’t keep in touch on Facebook and I’m not really sure they know how to tweet. We text as much as our children will allow, but mostly, we try to schedule intentional mom dates. Always with a cup of coffee. Always. Scheduling is a joy with one friend being a full-time teacher and another living a time zone away. But we manage. Because it’s important. Because it’s sanity. To find time to breathe with someone else who understands. Someone who knows what it is like to be kicked in the ribs all night long. Someone who gets what a struggle it is to complete one thought or task or potty break without being interrupted. It’s something we need as moms, as much as sleep, a moment to rest in connection and camaraderie. Whether I steal away for 20 minutes or 2 hours, every moment in companionship with these friends fills me up. We fill up coffee at home and walk the lake, because nothing is better than hot coffee and a cool breeze. We tuck the kids in bed and log on for a Skype session with decaf in hand. And sometimes, it’s a whole gaggle of moms with a bevy of kids in my living room. Because even in that chaos, it’s nice to look across the room and see someone else like me. Someone who has mascara on just one eye (oops), someone who is reminding their son not to push (again) and someone who thinks they’re the luckiest despite it all. 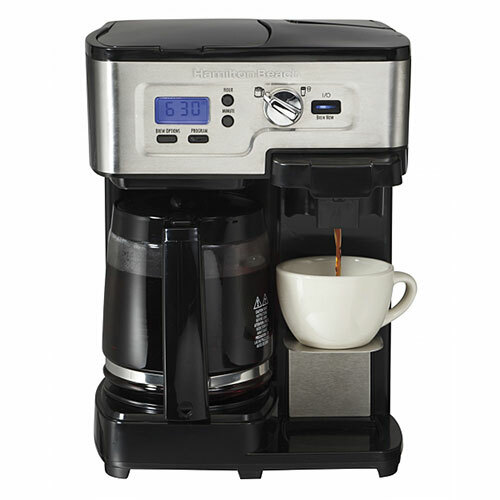 The 2-Way FlexBrew Coffee Maker is available online and at Walmart and you can read more about all it’s features here. To enter the giveaway please leave a comment answering this question before May 7, 2015 … How do you take your homemade cup of coffee? Anything that makes it extra special? Hamilton Beach provided me with a 2-Way FlexBrew Coffee Maker of my own. No other compensation was received. They are also the sponsors of the giveaway. Thank you, Hamilton Beach! I’m kinda picky! I’m a HUGE chain coffee addict! So with that said…homebrew style is tricky. I haven’t found the perfect machine for me yet but reading this looks pretty amazing! I do like more milk than coffee and a lot of flavor from those expensive syrups and creamers. Mainly the Fall flavs, like a pumpkin or white/choc mocha. YUMMMM for coffee! I add honey, coconut oil & silk vanilla (unsweetened) milk to my coffee. Sometimes I add a dash of cinnamon. What makes my coffee extra special is my hubby brings me a cup every morning when I am getting ready for work. I know~ Awwww… How sweet! Really <3 that guy! My favorite coffee is Community Coffee, made in cajun country. I like it strong with cream and sugar and sometimes a splash of french vanilla flavoring. Following you on instagram as rusthawk1. Thank you! I like a little sugar and some foamy milk on top. 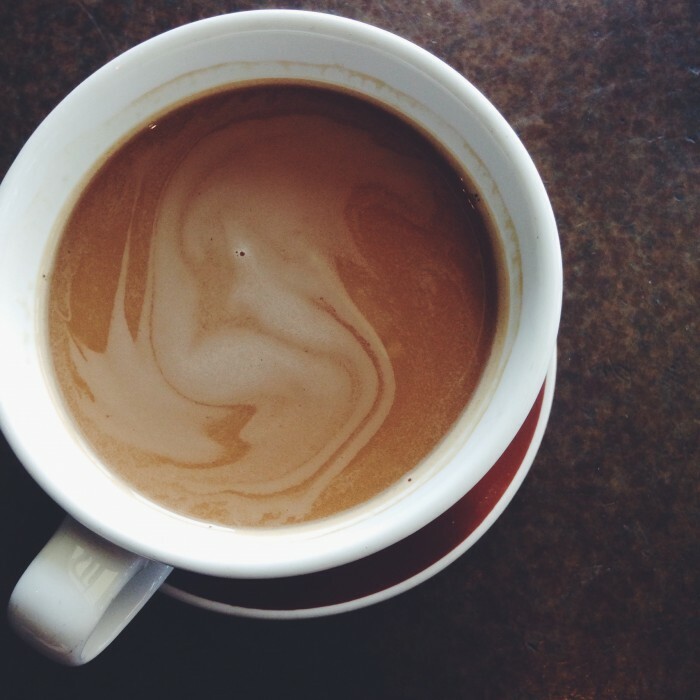 Coffee: I’m going back to my purist roots. Almond milk and honey! I love my coffee with just a little two percent! Then hubby likes it with French vanilla creamer! Love this coffee pot! I take my homemade cup of coffee black.